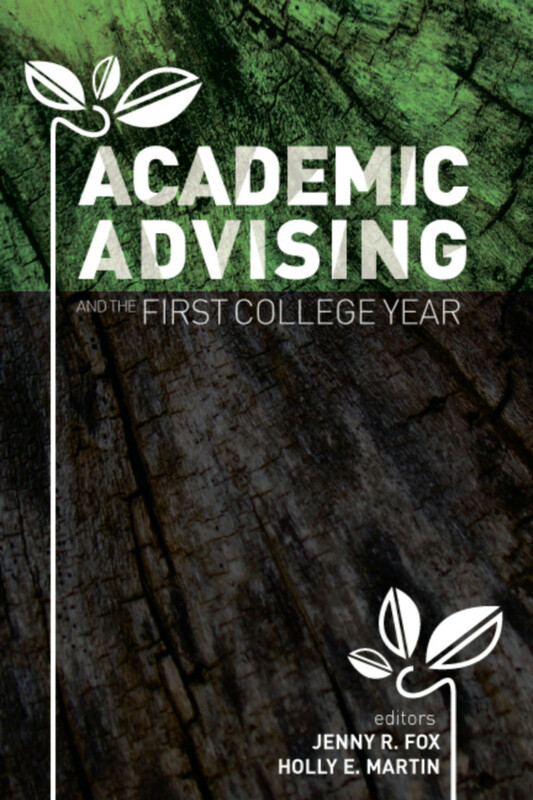 Academic advisors help students learn to make the most of their college years, not merely by completing requirements toward a degree but also by growing intellectually and developing all aspects of their identity. Yet, many professional and faculty advisors are new to academic advising and may feel ill-equipped to do more than help students register for classes. This new edited collection provides an overview of the theory and best practice undergirding advising today while exploring the transition challenges of a wide-range of first-year college students, including those attending two-year colleges, coming from underrepresented backgrounds, entering underprepared for college-level work, and/or experiencing academic failure.